Recovers lost moisture balance. Pampers dull and dry skin. 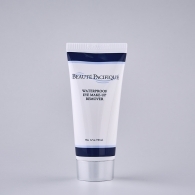 Contains moisture retaining ingredients that withhold added moisture in the skin and form a water retaining barrier in the skin’s surface layer. Apply to face and neck after cleansing 2-3 times a week. Apply liberally and leave the mask to work for 5-10 minutes. Rinse with water. 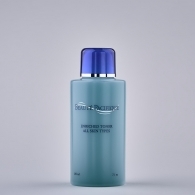 Follow with toner and your preferred moisturiser. 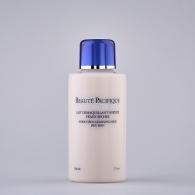 Apply the anti-age product first - allow it to penetrate deeply and then apply the moisturiser. 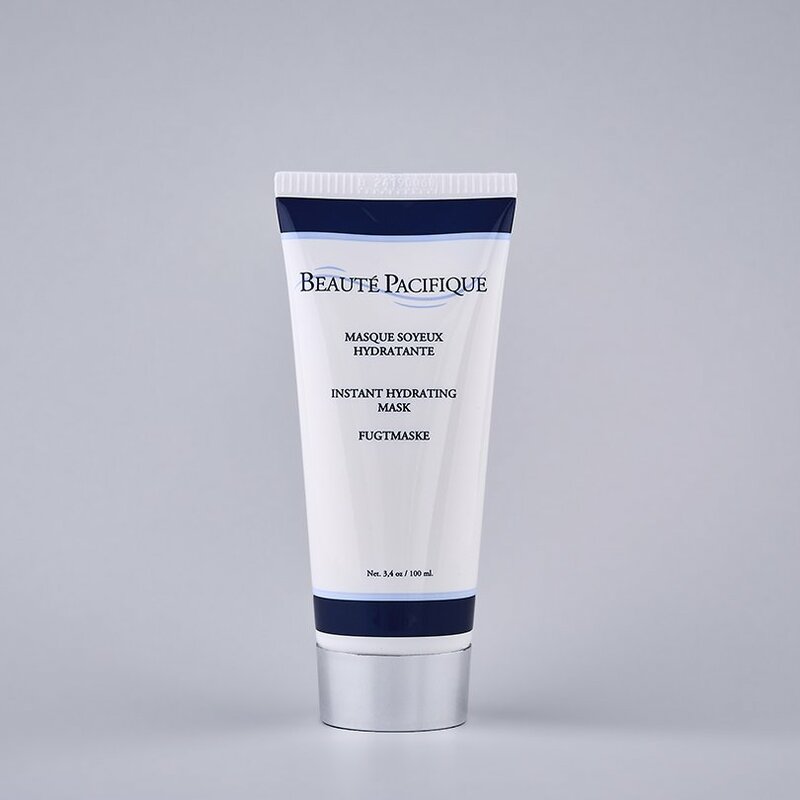 The Instant Hydrating Mask can also be used as leave-on night cream to lock in moisture and maintain constant optimal hydration. is an ingredient that builds an invisible shield of moisture binding barrier on the surface of the skin, to enable the skin to maintain its elevated level of moisture within the epidermis. is a modified type of Sodium Hyalouronate that penetrates significantly deeper due to its disintegrated molecular version. 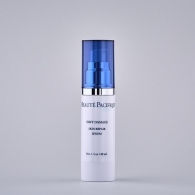 It is an ingredient that binds water in epidermis, to enable the skin to maintain an elevated level of moisture throughout the layers of epidermis.